30-Piece Charms For Loom Bracelets Just $5.87 + FREE Prime Shipping (Reg. $15)! You are here: Home / Great Deals / Amazon Deals / 30-Piece Charms For Loom Bracelets Just $5.87 + FREE Prime Shipping (Reg. $15)! Do your kids love loom bracelets like mine? 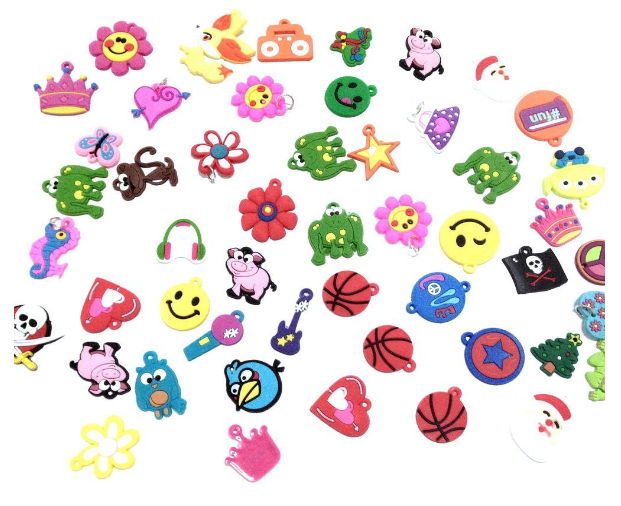 Then check out this 30-Piece Charms For Loom Bracelets Set, priced at just $5.87 (Reg. $15)! I love the cute Angry Birds charm!